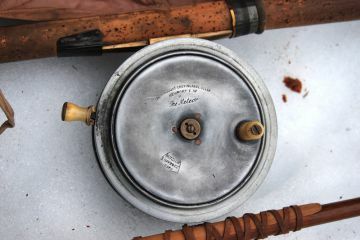 I will only be able to estimate the expense of restoration or repair work once you send me the rod in advance. 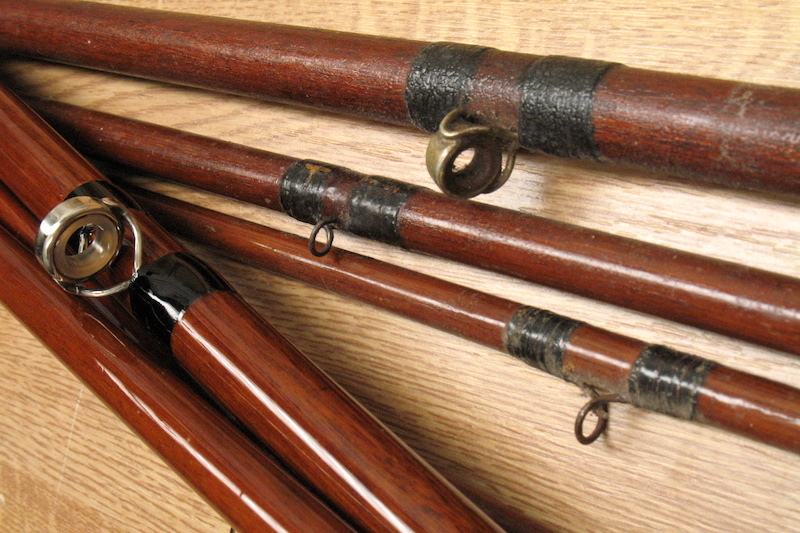 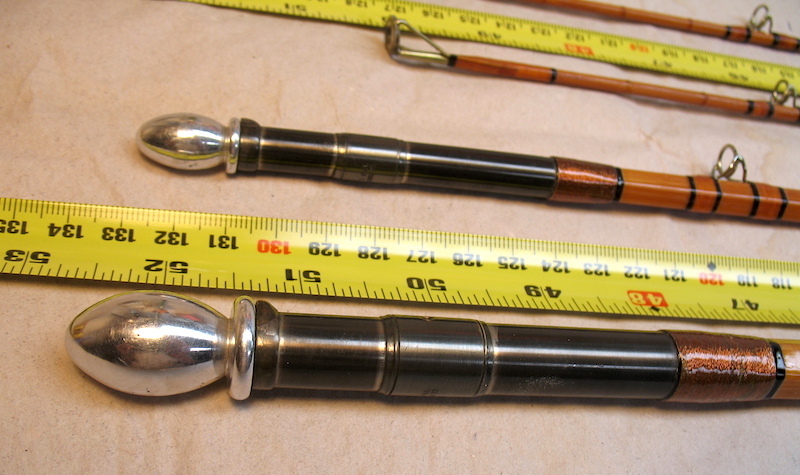 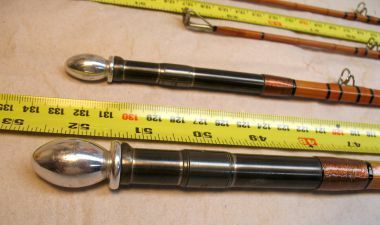 In return of the free delivery of the the rod I will be happy to create a free price estimate. 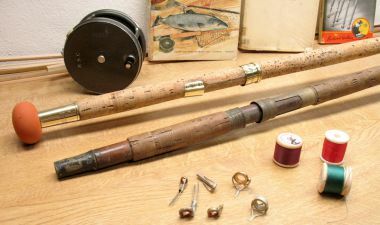 Please pack the rod in a stable container for shipping.